1. Preheat oven to 300° ( I used the convect bake setting). 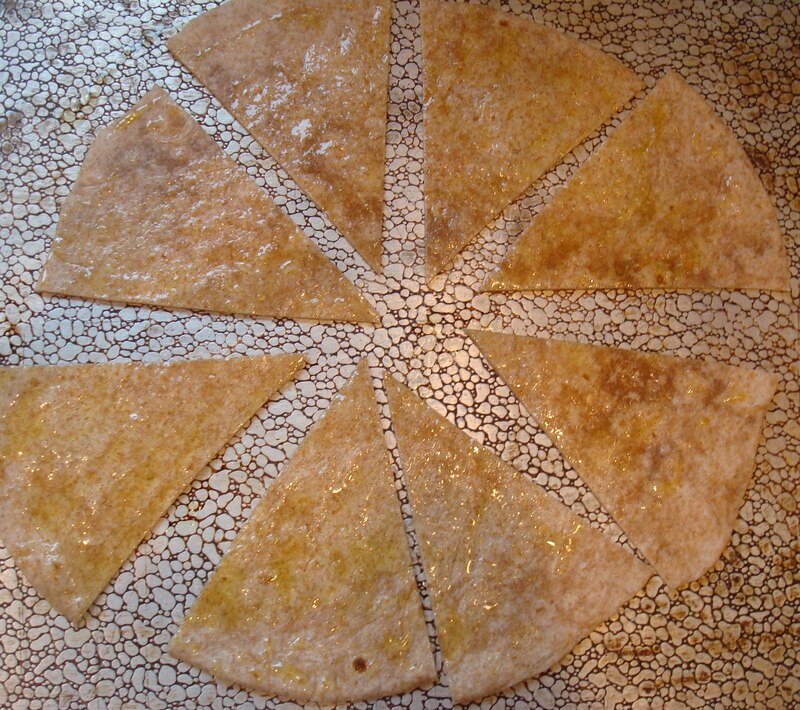 Then lay your wrap on a baking sheet, spread the olive oil evenly all over the wrap and sprinkle with sea salt. 2. Cut wrap into 8 sections and place in oven for about 10 minutes or until crispy and golden brown. 3. 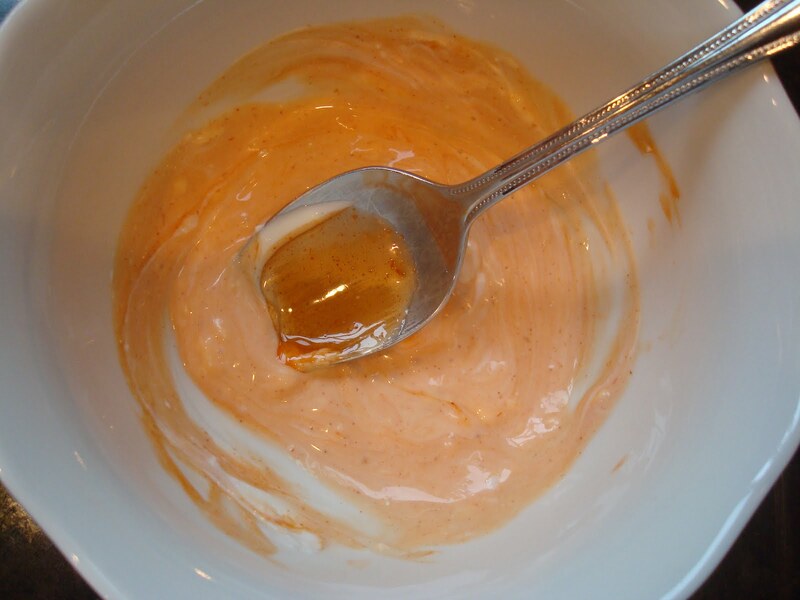 Mix the greek yogurt, buffalo hot sauce and blue cheese in a bowl. Add the chicken pieces to the bowl and coat each piece completely with the sauce. 4. 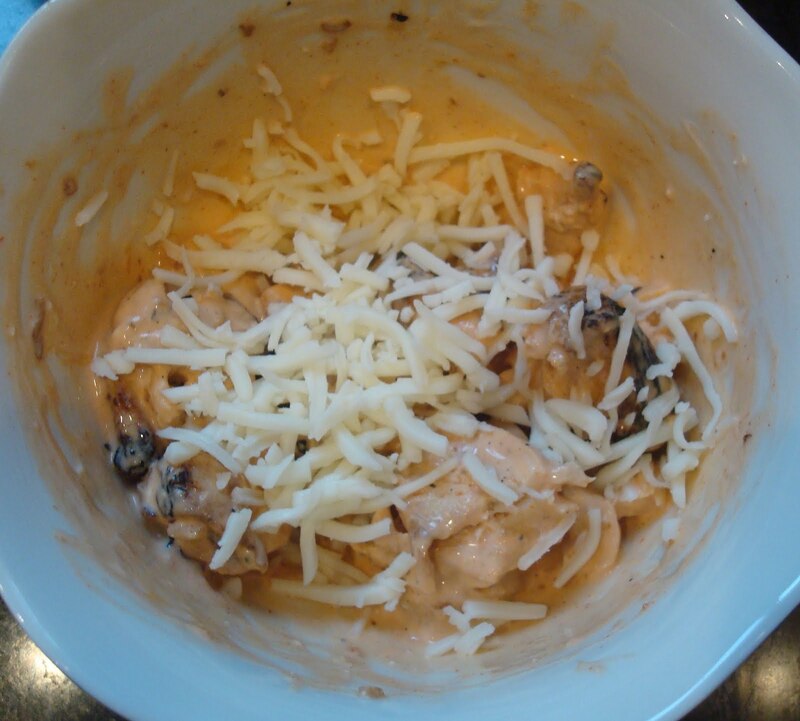 Sprinkle cheese over the chicken and microwave for 30 seconds. 5. Remove the “chips” from the oven and place on a plate. 6. 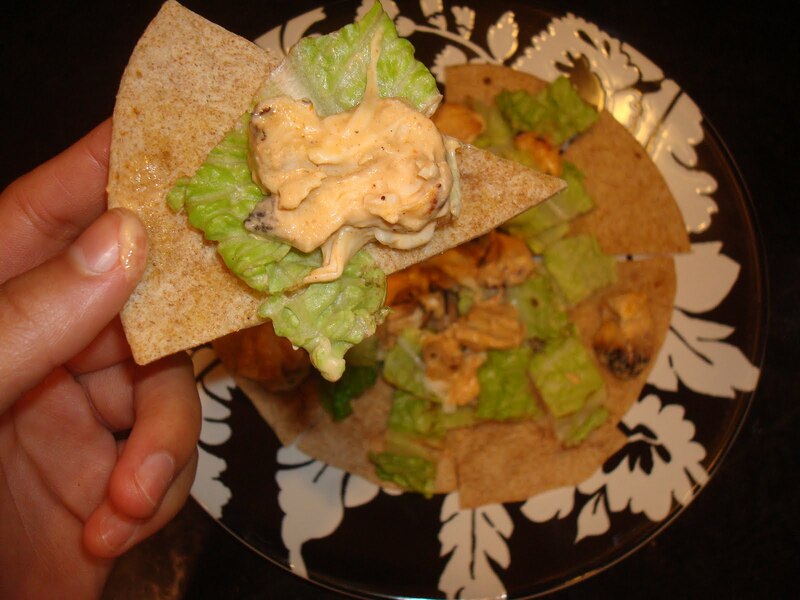 Arrange the lettuce and buffalo chicken in whatever way you’d like and enjoy!